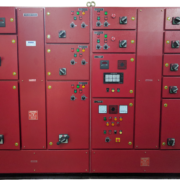 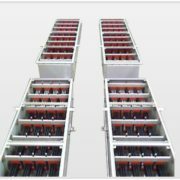 Description : We design & manufacture highly efficient AC & DC Drive Panels of the desired parameters as specified by our customers. 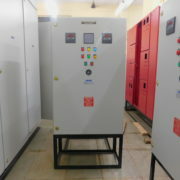 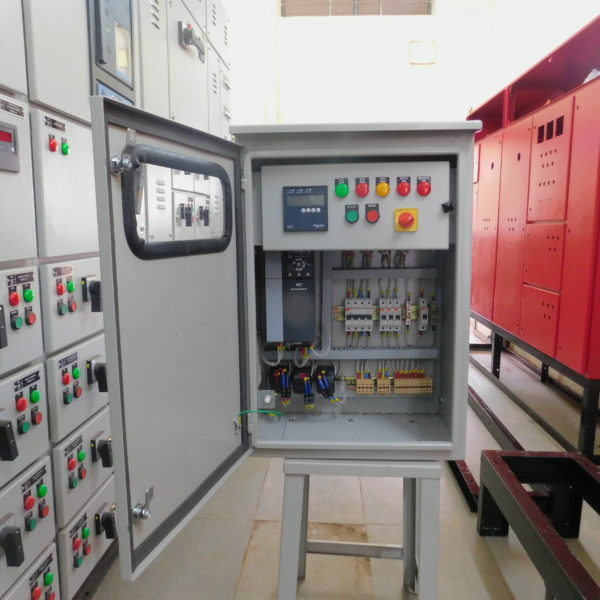 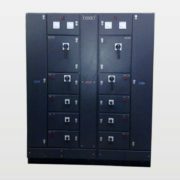 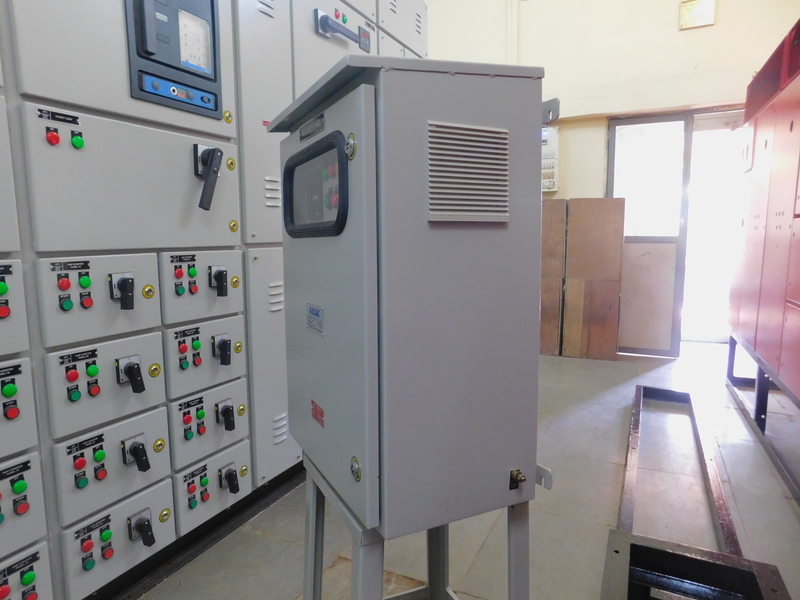 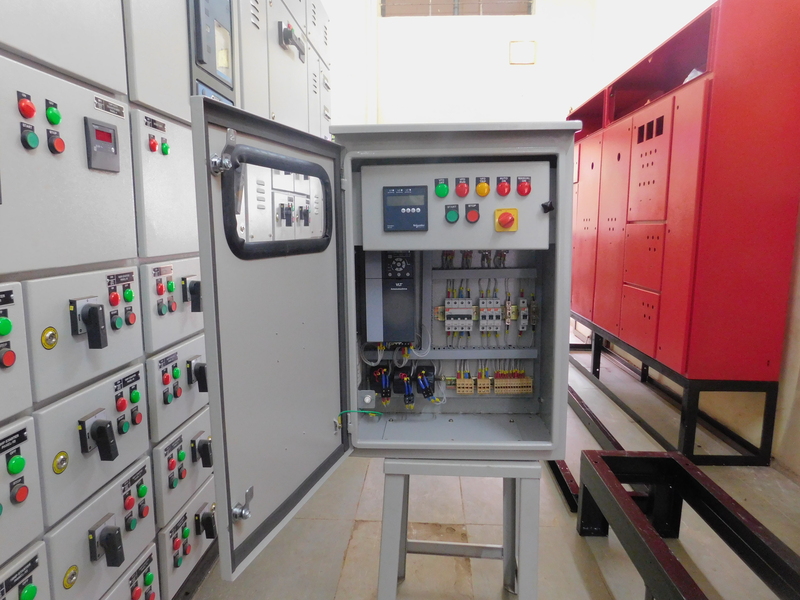 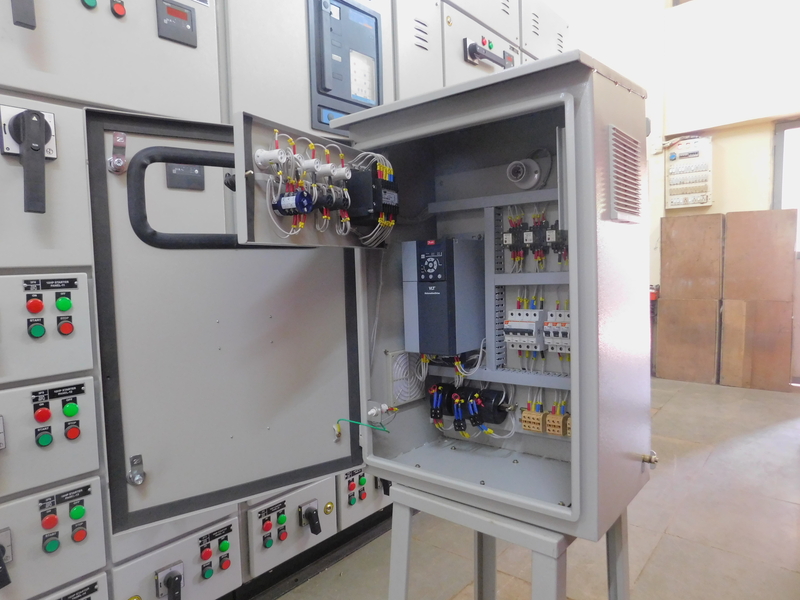 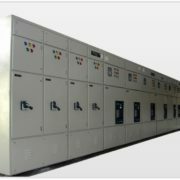 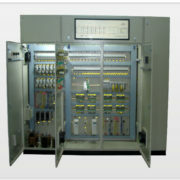 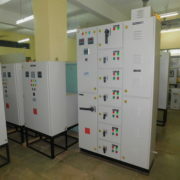 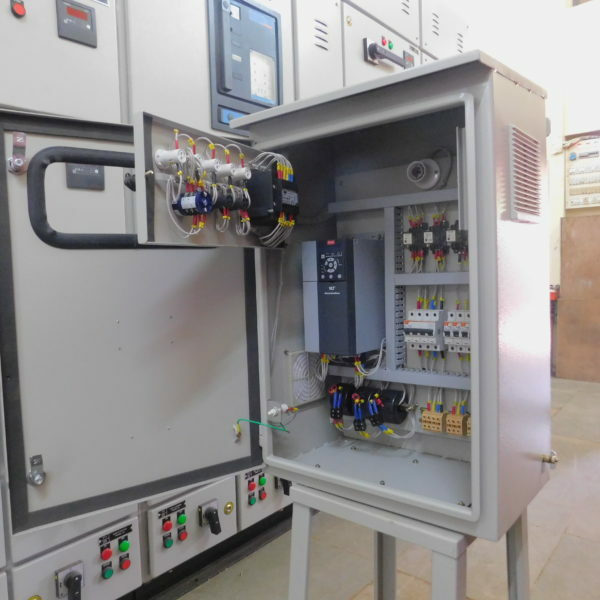 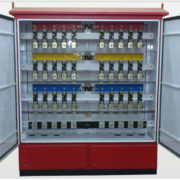 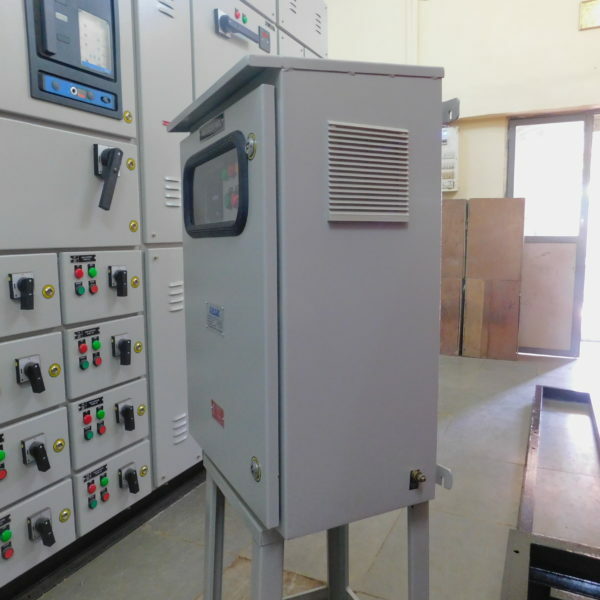 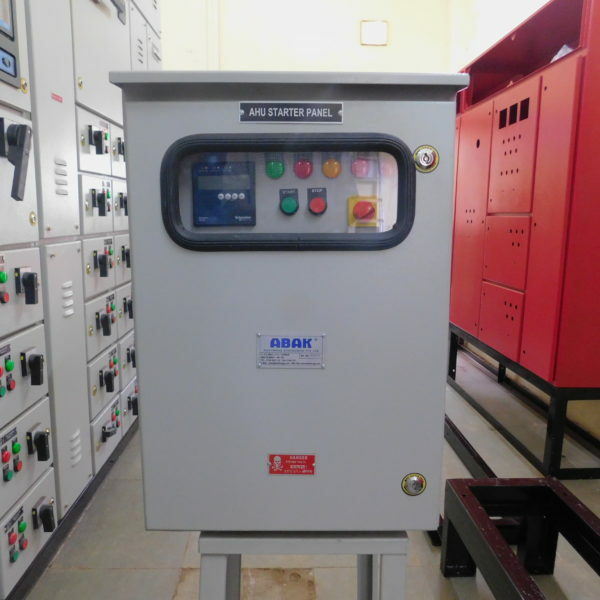 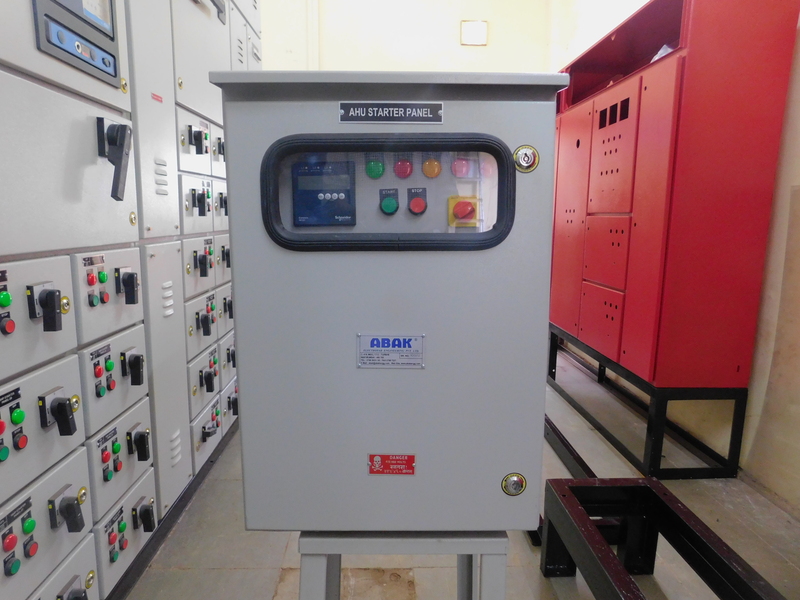 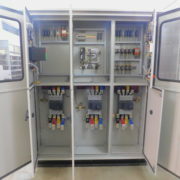 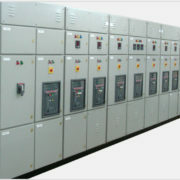 The main purpose of this panel is to control the speed / maintain constant speed of the motor by changing the frequency and voltage in same proportion with the aid of a variable frequency drive (VFD). 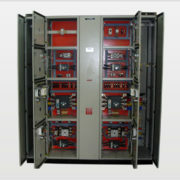 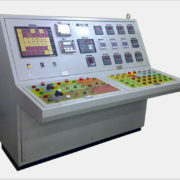 This enables to have a total control on the process and performance of the motors.